The award-winning festival is set to host more than 40 exciting events in English and Welsh at iconic venues across the city centre including Cardiff Castle, City Hall and National Museum Wales. 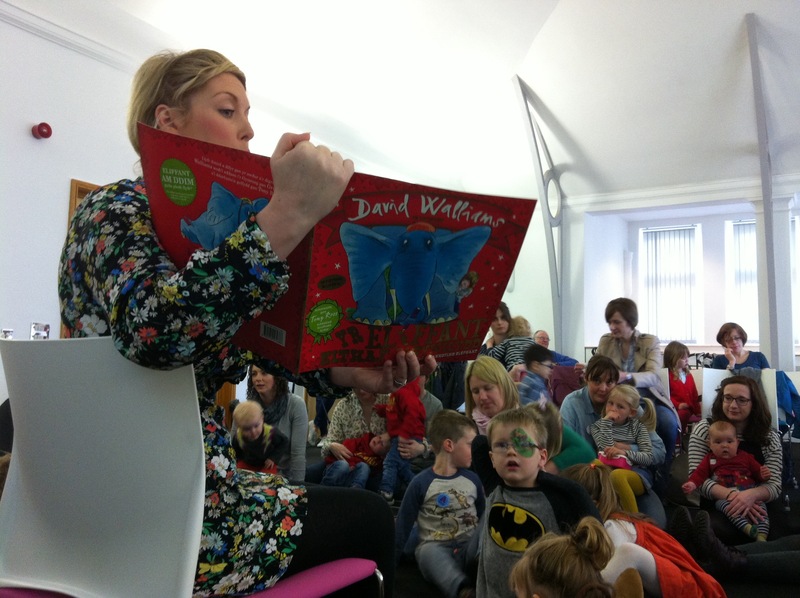 Aimed predominately at children aged 3-11, the festival’s aim is to create lifelong readers and runs across two weekends with free school sessions during the week. In the year that marks the centenary of the suffragette movement, the festival programme includes an inspirational female line up including Welsh TV presenter, ultra-marathon runner and full-time ‘rebel girl’ Lowri Morgan, who has written a Welsh adaptation of the hit book Good Night Stories for Rebel Girls, (Straeon Nos Da i Bob Rebel o Ferch) as well as a special event with Louise Kay Stewart the author and illustrator behind Rebel Voices; a celebration of women rallying around the globe to win the vote, stunningly illustrated by Eve Lloyd Knight. 2018 is also the Visit Wales Year of the Sea and any young mermaid fans will enjoy Bad Mermaids with Sibéal Pounder, where the author sets the record straight about these mythical sea creatures in her new series of stories. Other festival highlights include a Harry Potter party at City Hall, where fans can immerse themselves in Hogwarts life; a chance to create a comic with resident artist Huw Aaron, a silly songbook performance with the hilarious Nick Cope, a special opportunity to hear about Gaspard the Fox with BBC broadcaster Zeb Soanes, a bilingual LEGO Lit workshop, and a storytime session with everyone’s favourite bear, Paddington. The festival will also host creative writing workshops, literary craft sessions and a special event with Tom Palmer – the official writer for the Premier League Reading Stars scheme and a world-leading expert in reader development and techniques to encourage boys to read. 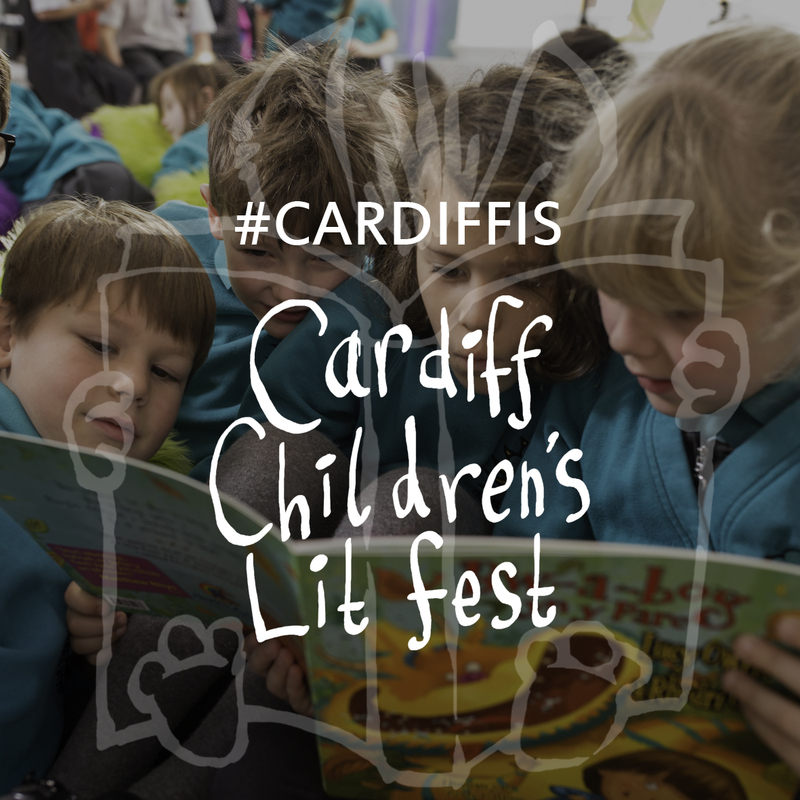 Bilingual and Welsh-language events will be taking place throughout the festival, including a LEGO Lit workshop with Catrin Wyn Lewis, a story and movement party with S4C Cyw character Heini and publisher Atebol and a Welsh myths and legends event with former Bardd Plant Cymru Aneirin Karadog.